One more senior Police officer has been suspended by Cabinet as the rift within the Ministry of Police continues to deepen. 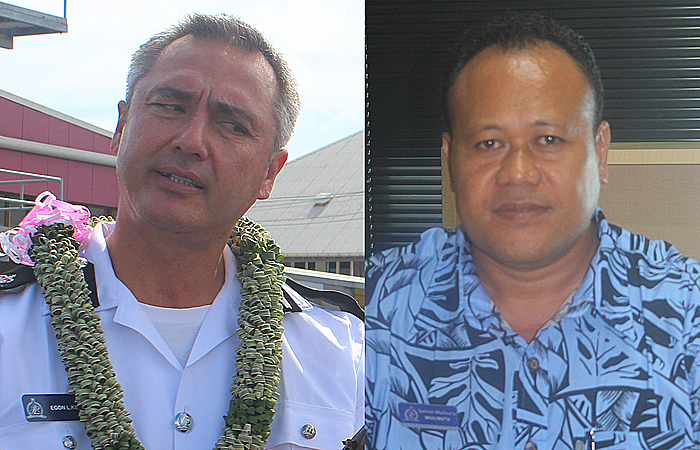 The man who was Acting Commissioner of Police, Samoa Mulinu’u Mulinu’u, has become the latest to be suspended following an emergency Cabinet meeting yesterday. The decision was confirmed by the Acting Prime Minister, Tuitama Dr. Talalelei Tuitama. 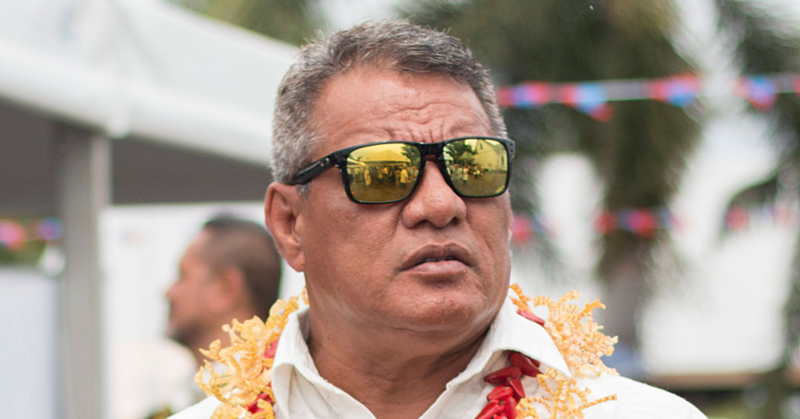 Prime Minister Tuilaepa Sa’ilele Malielegaoi is overseas. The Acting P.M. did not provide details except to say the suspension, which became effective yesterday is over “irregularities” within the Police Force. “We have just finished our meeting and I can confirm that he’s suspended,” said Tuitama. Asked how long the suspension would be, Tuitama said that would depend on the circumstances. The Acting Prime Minister also confirmed that an investigation would be launched into the “irregularities” Samoa is suspended over. He could not confirm the details but said the Office of the Attorney General is working out the logistics. Attempts to get a comment from the Office of the Attorney General were unsuccessful. 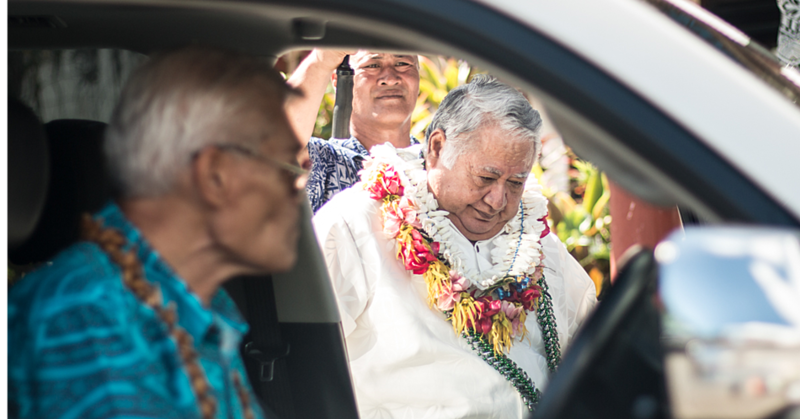 Attorney General Lemalu Herman Retzlaff has just returned from overseas. Contacted for a comment, Samoa confirmed he was not at work but he declined to say anything else. In the meantime, Cabinet has endorsed Fata Aviga Salale as the new Acting Police Commissioner. He could not be reached for a comment. But according to a Police officer who is not authorised to speak to the media, Samoa’s suspension is connected to charges and the manner in which Police officers arrested Police Commissioner, Fuiavailiili Egon Keil on Monday. A scuffle broke out among Police officers at the station when Fuiava was arrested over new charges. The Commissioner, who has since been suspended (see other story) is facing one charge of “incite and procure to murder and nine charges in connection to firearms. One firearm-related charge is in connection to an AK47 the Commissioner authorized to be used by the Tactical Operation Unit (T.O.S)." Asked about Commissioner Fuiava’s suspension yesterday, the Acting Prime Minister said the decision is in line with usual government policy. Samoa was the Acting Commissioner when the Police arrested and charged Fuiava.